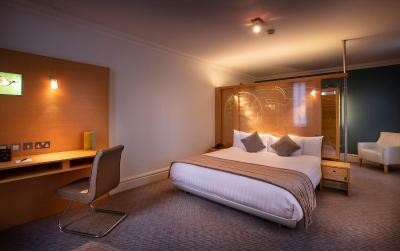 The hotel room itself was great - roomy, comfortable and updated. Also the night manager really did his best to make sure we at least had drinks and apologized to us. The staff were so helpful and thoughtful. They did everything they could to make our stay great despite the work going on. They organised a treat for my son’s birthday - a lovely touch. 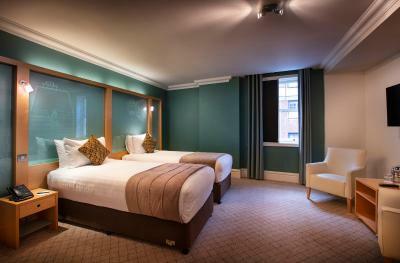 The room was lovely and the beds comfortable. 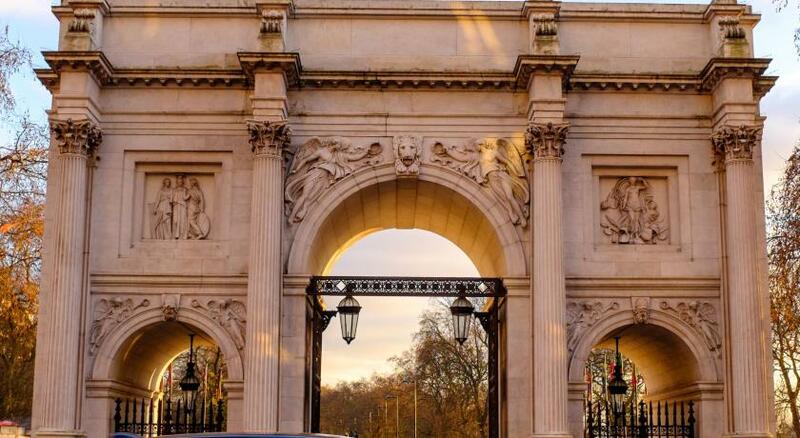 The location to Marble Arch. The price was reasonable. Cleanliness even though it was being redeveloped. 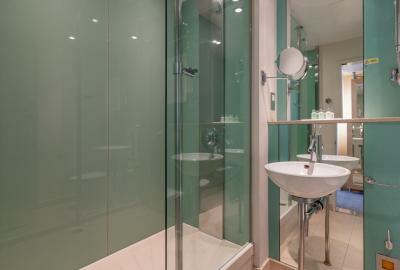 Bathroom was great. Breakfast was Good. Got THE most you could want. Good service. The room was super nice. The location is very good. 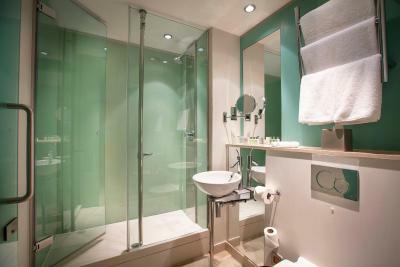 The bathroom was very nice and the design was very beautiful. The size of the room was very nice and comfortable. The cleaning was really nice as well. 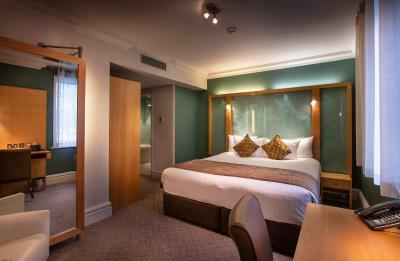 Very comfortable three night stay in a nice hotel. 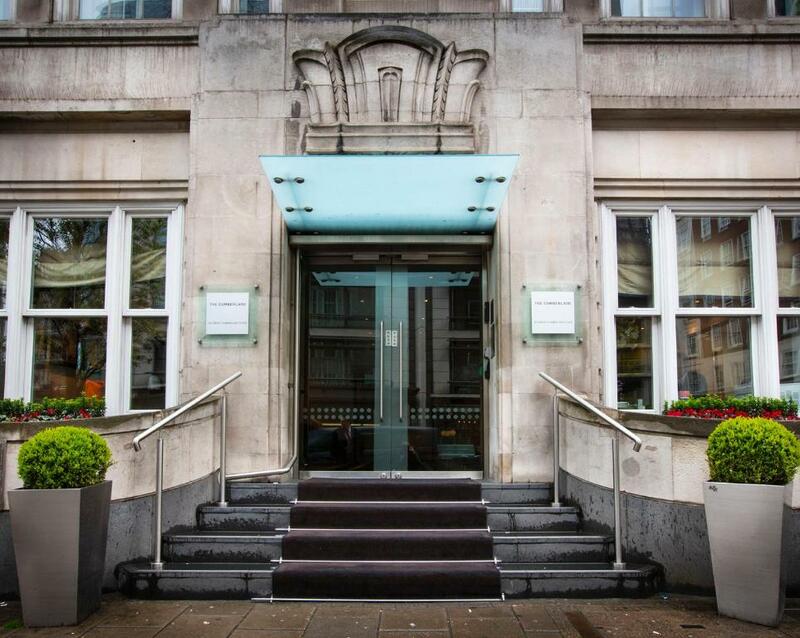 This hotel is right near Marble Arch and the Marble Arch Tube station. 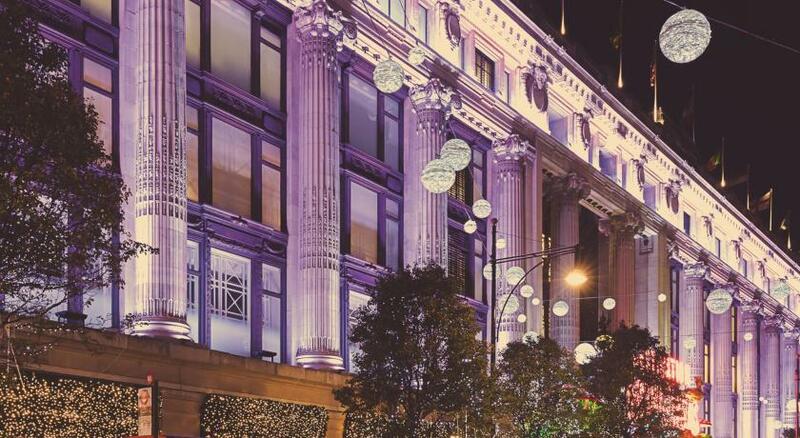 It is situated on the corner of Oxford Street and Great Cumberland Place so there is lots of shopping close. I found the room spacious and modern. Location great! A few sreps away from marble arch station on oxford street. 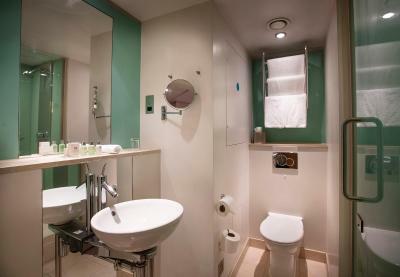 Even though the hotel was still being renovated, it was still clean and quiet. The staff were very friendly and helpful. Very comfortable bed and rooms were spotless. 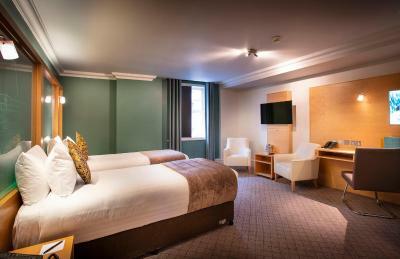 One of our top picks in London.This stylish 4-star hotel is set in the West End, just steps away from Marble Arch London Underground Station and within walking distance from the famous shops on Oxford Street. 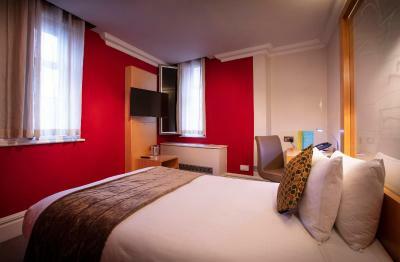 It boasts modern, luxury rooms with free WiFi and it is opposite Hyde Park. 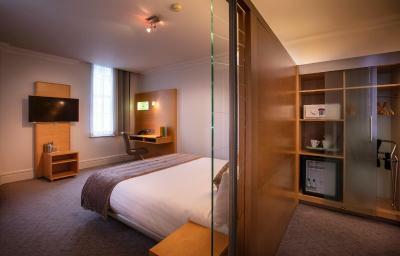 The hotel also offers quick access to the acclaimed London theatres. 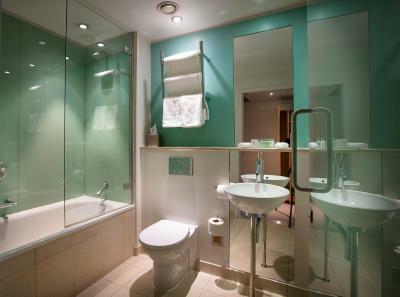 All modern luxury rooms at Great Cumberland Place offer air-conditioning, complimentary WiFi, flat-screen TVs, power showers and premium toiletries. There is a 24-hour concierge service. Guests will receive a grab and go breakfast. 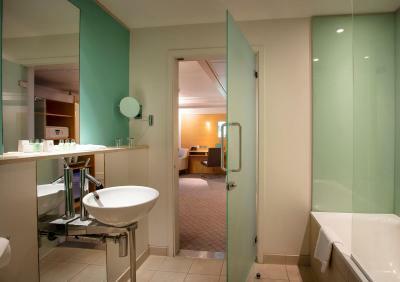 Great Cumberland Place is just 40 minutes from Heathrow Airport via the Heathrow Express to Paddington. 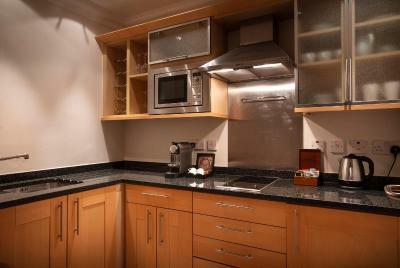 Great Cumberland Place has been welcoming Booking.com guests since 24 Jul 2009. 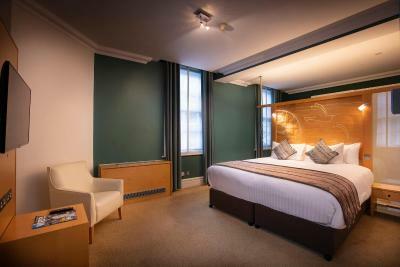 When would you like to stay at Great Cumberland Place? House rules Great Cumberland Place takes special requests - add in the next step! 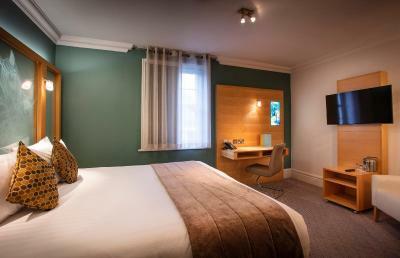 All children or adults are charged GBP 50 per night for extra beds. Great Cumberland Place accepts these cards and reserves the right to temporarily hold an amount prior to arrival. 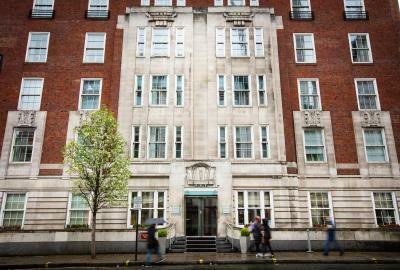 Please note The Cumberland is undergoing extensive renovation upgrades until mid 2019. 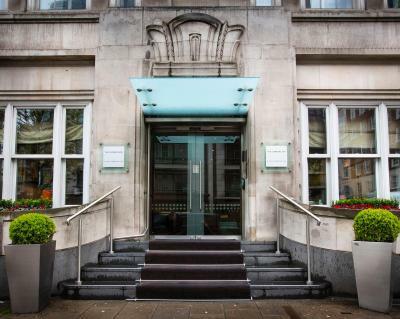 Main reception lobby area closed 11 March – 30 April 2019. 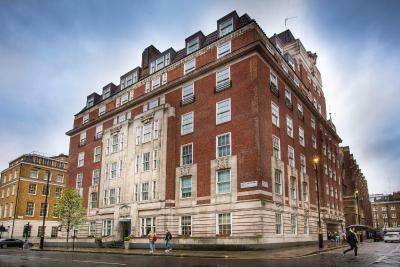 During this period guests will be able to enter the hotel through the entrance at 20 Great Cumberland Place. As the main reception lobby area is the access route for our mobility impaired guests, between 11 March – 30 April 2019, the hotel will not be able to accommodate guests with mobility impairment. 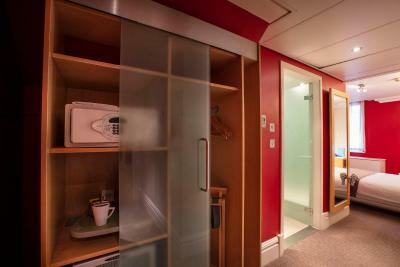 Please note, all rooms at The Cumberland Hotel are non-smoking. Please note that all children's cots are on prior request only. This can be done at the time of booking via the 'Special Request' box. The credit card used for payment must be presented upon check-in. The hotel was being renovated so the route from the entrance to the lobby and rooms was quite circuitous. No hot water in the bathroom !!!! Starting from the name of the hotel - it's The Cumberland Hotel NOT Great Cumberland Place. We couldn't find it on our navigation, so we were lost for nearly an hour until we called. 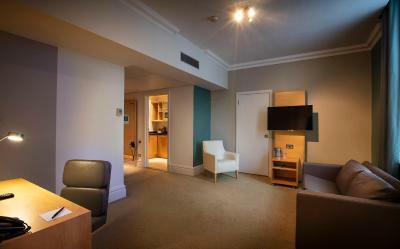 Then, you can't check in at the front, it took us over 5 minutes down many corridors and lifts to the front desk area. Mind you it's already 9:50PM when we attempt to check in. The room IS NOT ready until almost 11:25 PM. Absolutely ridiculous with a 5 year old. They offered to get us drinks, but there was no bartender. A slight smell when walking through the basement to reach our rooms from the second entrance. This was minor and didn’t affect our stay. the cleaner dint provide tissue and coffee when it finish. we enter from different building and we need to go to the basement then walk again till we reach the Cumberland hotel as their main lobby was closed. this should be clearly mention in the note also. we know there is maintenance but we thought we will enter from the same building. The cleanliness. The major renovation so you must take long stairs every time you go in & out of the hotel. We booked connecting rooms because we have 3 kids in advance but there were no connecting room available. A reminder was sent by email and calls and no body from the hotel knew The maintenance and new entrance not clear from the email that was shared. The staff seemed tired and not very happy to do the job. We had no heating in our room. The manager of the hotel was a lovely woman who really tried hard to make up for the shortcomings that the hotel showed this time.